“At some point, you’re going to be selling a big-ticket item. Stuff that is more expensive is harder to sell. People won’t convert in the same way. But you’ve still got to sell. Here’s how it’s done.” You’ll learn how to persuade customers to convert to a high-priced SaaS product from this post. “The modern SaaS startup asks marketing to fill the top of the funnel, sales to qualify and close leads, and customer success to retain customers. 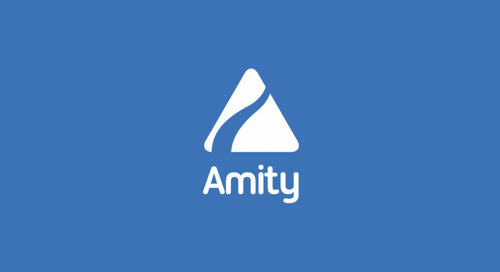 Conceptually, this trinity works in unison to grow a business rapidly. But sometimes, SaaS companies struggle with this model, particularly when churn rates increase in a business.” Which is why your SaaS startup needs a VP of Customer Success sooner than you might think. “Customer Success Management is an incomplete approach to the overall Customer Experience (CX), and one shouldn’t make the mistake of confusing the two. CSM can be a key part of CX, but it’s definitely not CX.” It’s important to understand the difference – Customer Success is not Customer Experience. Which investor has made the largest number of investments in North America? Check the Investor Leaderboard from CrunchBase to find out. 500 Startups Batch 11 – the list of 30 companies in the latest accelerator. One great stat: 37% of the companies have at least one woman on the founding team. And curated this week on Product Hunt – tools to help you manage your money and tools for salespeople. “The journey to getting someone to give you that first dollar is actually what drives product development which starts by understanding and evangelizing the pain you are targeting.” But some people don’t act on their pain – they accept things the way they are. So you need to get their attention by demoing to sell. 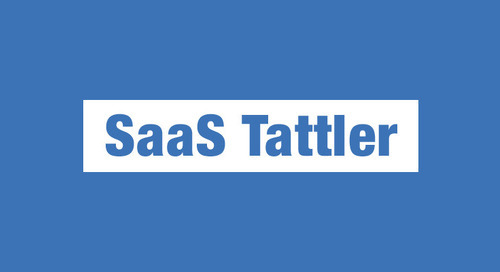 SaaS Tattler - Customer Experience/Success w/ articles by @Kissmetrics, @ToutApp and more!